Victwenty.org: Multimax Cart gets a new box and artwork! Multimax Cart gets a new box and artwork! After we completed the Multimax clone, we moved on to other projects and those all included a nice case with artwork. 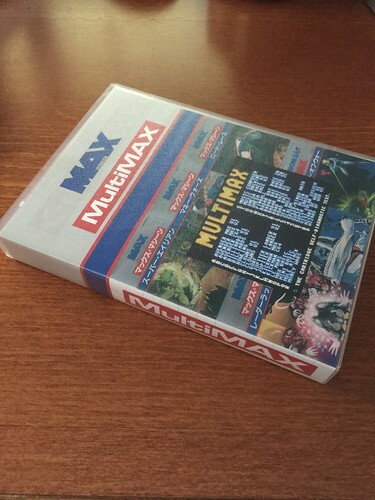 I started thinking how many Multimax owners there were out there and how nice it would be to have a case. I wanted something that resembled the original Max Machine cases. 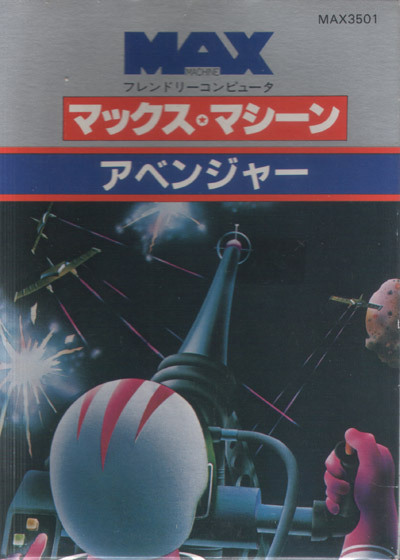 Something that was professional quality like the DDI Telengard cartridge.